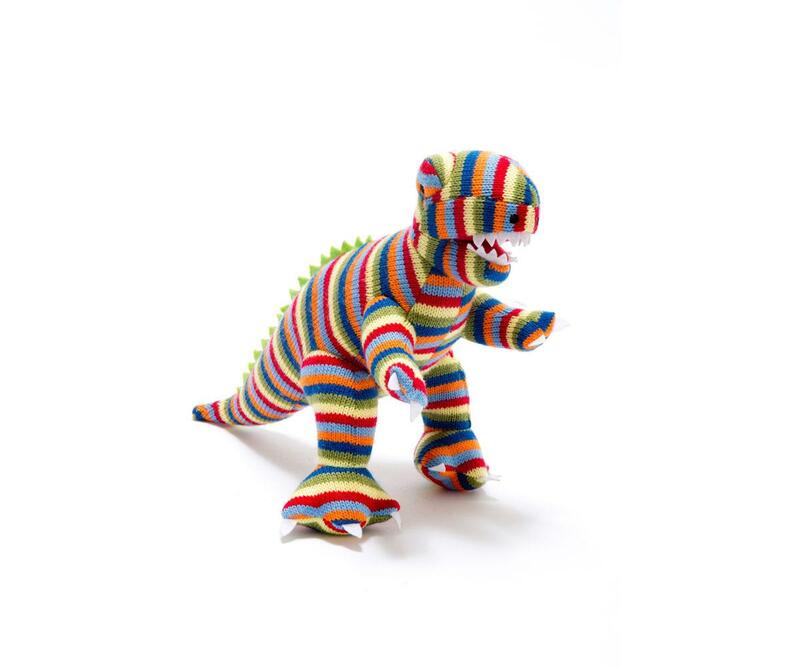 Take one T Rex Dinosaur Toy and give it stripes! How can you resist this cute T Rex dinosaur toy? A perfect gift for a dinosaur mad kid. We have a range of complementary dinosaur cards available.